A new Lava Legends Pack was recently leaked with the Fortnite v8.20 is now finally available to purchase for $19.99/£15.99 in the game. 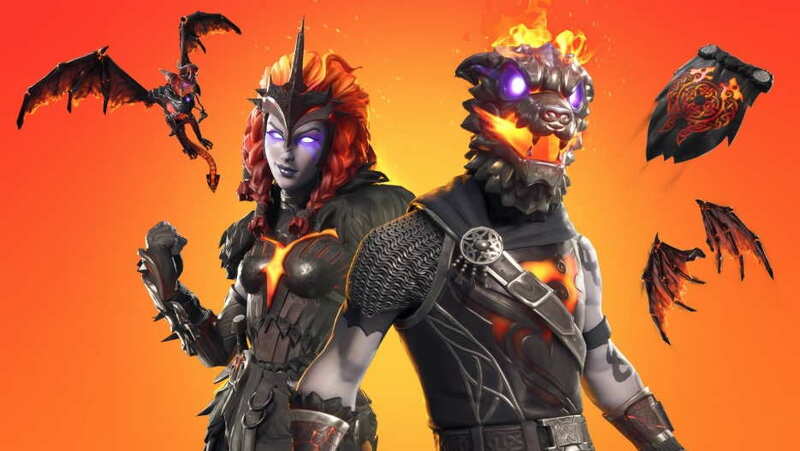 There are no details on how long the this new promotional Fortnite Lava Legends Pack will be available to buy. So, if you want to try the new pack then you should be in a hurry. If you are on Xbox One, then you can also purchase the new Lava Legends Pack from the Microsoft store for the same price at $19.99. You can also check out the new Floor is Lava LTM Mode, Poison Dart Trap and New Foraged Items added in the latest Fortnite v8.20 Patch update.